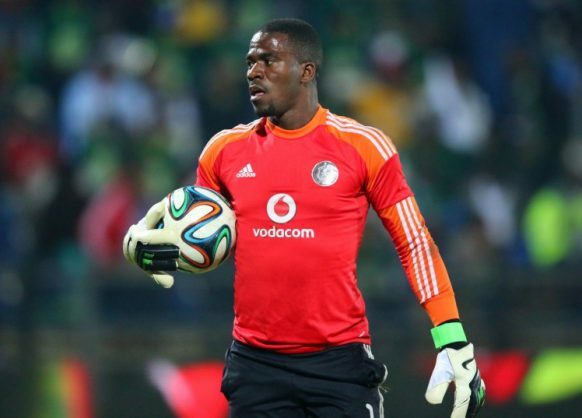 Rapper Blaklez commented on his latest song Who Killed Senzo Meyiwa. Meyiwa was shot and killed during an alleged robbery at his girlfriend Kelly Khumalo’s home in Vosloorus in October 2014 but no arrests have been made in the case to date. Blaklez had fans talking when he included the song Who Killed Senzo Meyiwa on his latest album. The rapper says they song is not about who killed the Bafana Bafana shot stopper, but it’s about the injustices of society. “I have seen a lot of speculation on social media and we have to let the law take its course. On the song I am not talking about who was there that night or what not. We know nothing. I am using an incident that happened in real life to talk about the injustices that happen in society. The song is used to highlight issues. It is almost like I martyred Senzo,” Blaklez told TshisaLIVE.